Flower seeds. 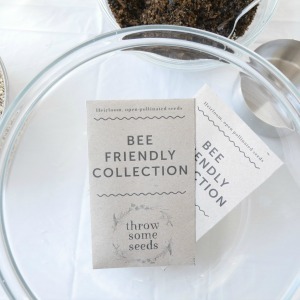 How to make bee friendly seed balls! The kids will have so much fun making our bee-friendly seed balls using flower seeds. 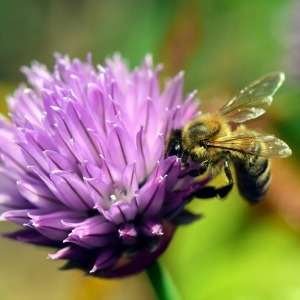 Bees and flowers make up such a vital component of our food garden production. So much of Australia’s agricultural output depends on the honey bee. Without their amazing ability to pollinate our crops, we would be extremely limited to our food source. So that’s why bees are fundamental to your garden at home. Plus sharing an activity like this with the kids is a great way to educate them on the importance of pollination and welcoming pollinators into their food garden. You can include certain flowers in your veggie garden that will attract beneficial insects which are needed to pollinate our crops, and honey bees are the most valuable in performing this process. 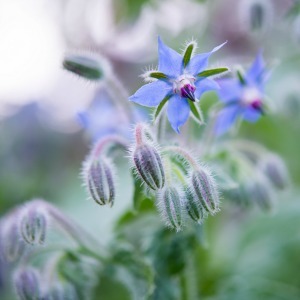 Some amazing flowers to include in your garden to attract the bees include Catnip, Borage, Lavender, Sweet Basil & Chives. Why not try growing them from seed? Many flowers are great for attracting pollinators, including the plants that belong to the daisy family. These flowers provide more bang for your buck in terms of pollen. They are what’s known as Compositae, which means they are made up of many flowers, not just one. You’ll find they are also big seed producers and often self-seeding other parts of your garden. 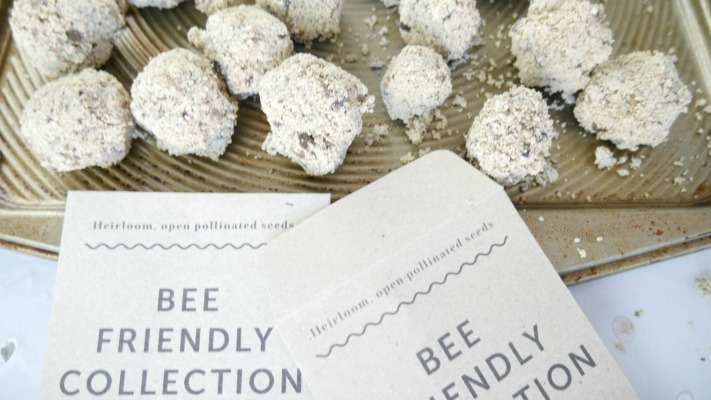 We even featured our awesome bee-friendly seed balls on Kidspot. This activity will not only get the kids outside and giving back to nature, but it’s also lots of fun! ? Your goal is to get a play doh like consistency so keep adding water until you achieve this. Using your hands, roll golf ball sized balls and place on a tray. The tray should be placed in a cool, dry spot overnight. Note: Don’t compress them too much or the seeds will find it hard to germinate. The next day the kids can throw them around the garden. Keep them well watered and your seeds will have the perfect starting point to colour your garden with bee-friendly flowers.